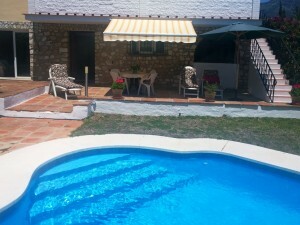 2 semi-detached houses for sale as a single house in Oria. Each House has a kitchen-living room completely furnished and with traditional fireplace, two bedrooms, a shower room and a laundry patio. 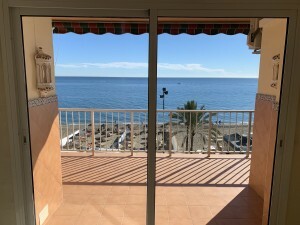 The houses can be converted into a single House with four bedrooms, two bathrooms and a large living room with kitchen simply by opening a door between the two houses. It has a small porch at the entrance and an area to the side to build a garage. 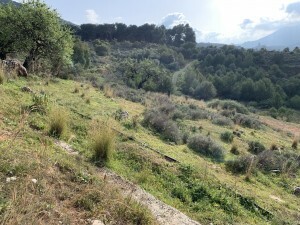 In front of the House there is a 1000 m2 plot approx. with some orange trees. 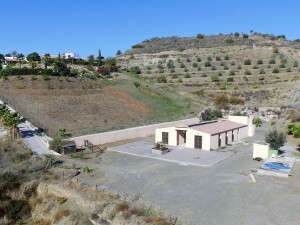 The two houses have electricity and running water connected. It is in a quiet area just a few minutes walk to a bar and 10 minutes approx. drive from the town of Albox where you can find all the necessary services. 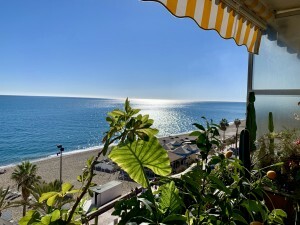 The beaches of Garrucha, Mojacar and Vera are 45 minutes away.